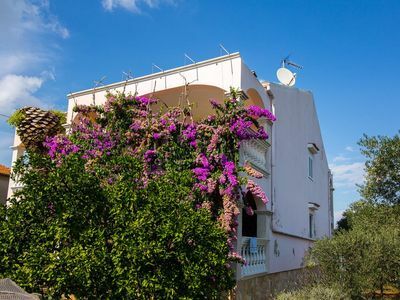 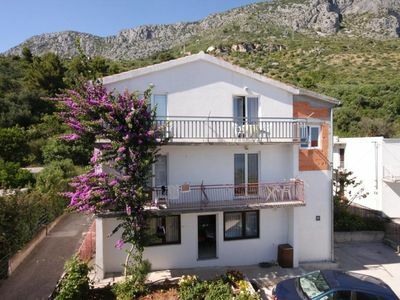 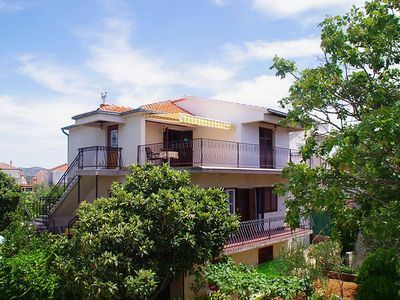 Situated above the Limfjord, this apartment is on the ground floor and offers a quiet holiday in a rural oasis. 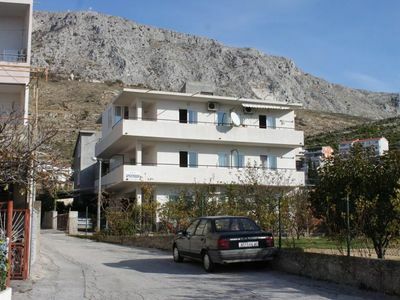 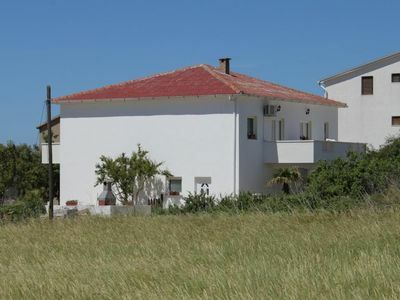 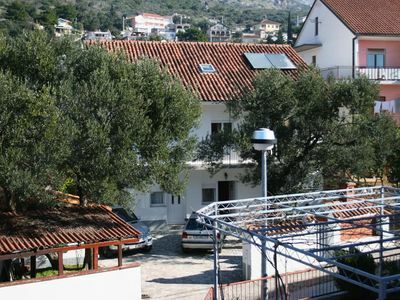 The property has one bedroom and can accommodate a total of up to four people. 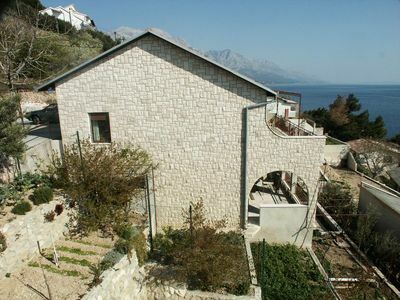 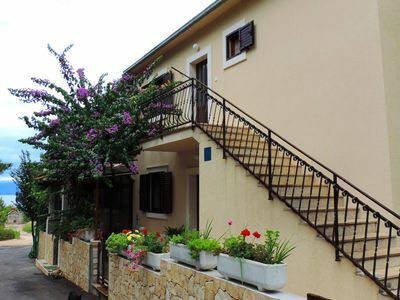 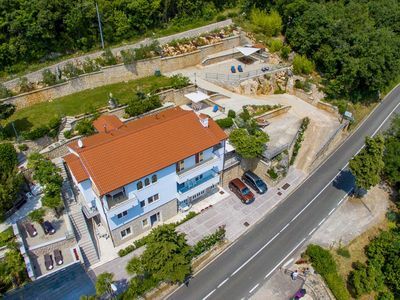 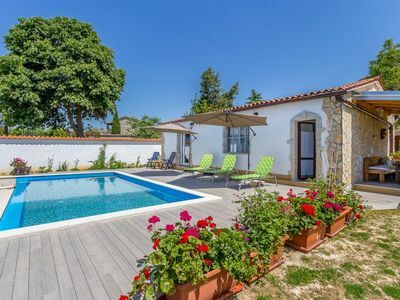 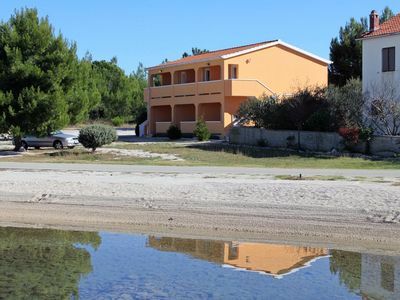 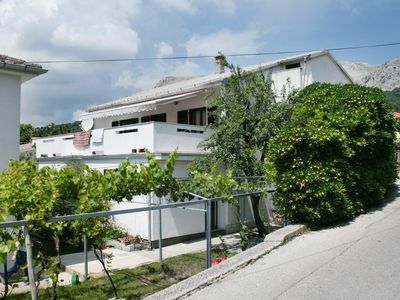 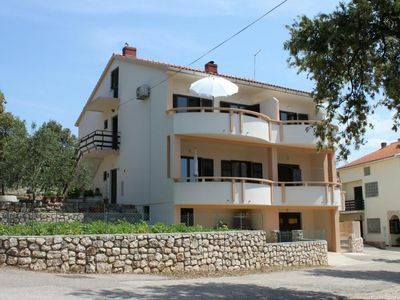 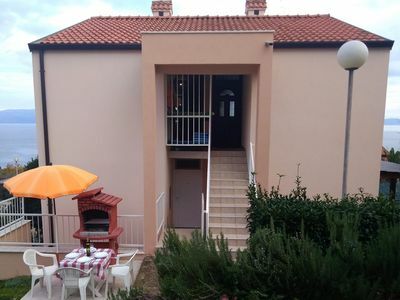 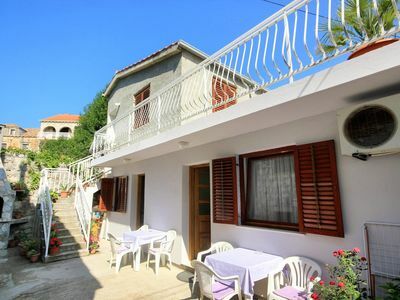 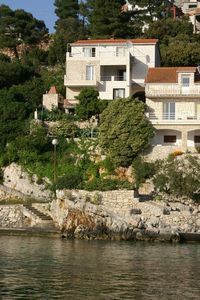 Enjoy your holiday and book today this property in Istria. 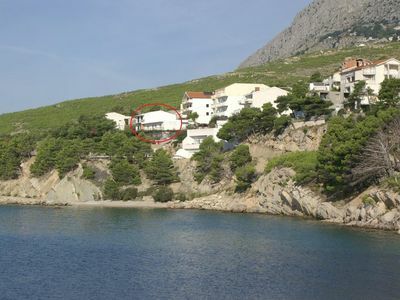 From house to the beach is 12 km and the distance to the center is 6 km. 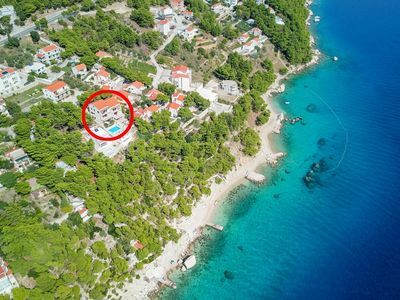 The nearest one grocery store is located 6 km from the Property. 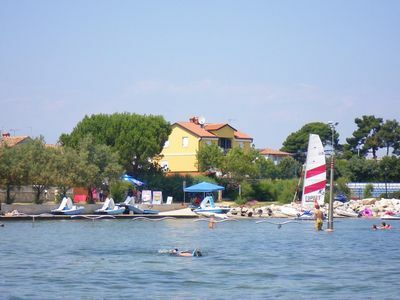 6km the surrounding Restaurant can be reached.